Before you start buying a new TV, firstly you should think about some issues such as the TV type, screen size, screen resolution, the brand and your budget which is the most important factor that you have to consider while purchasing your new TV. 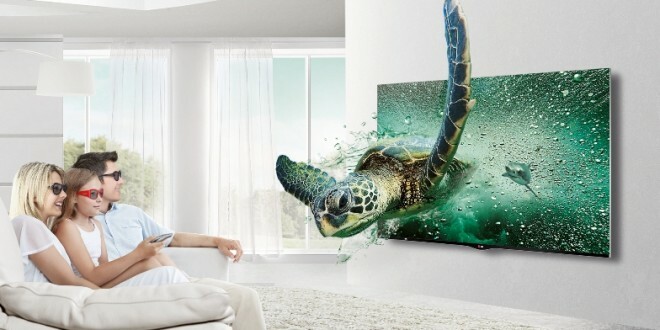 There are a lot of TV types and brands that are available on the market in different countries all over the world, but if you want to buy a perfect 3D TV to experience the exciting feeling of being in a theater, which brand will you choose? 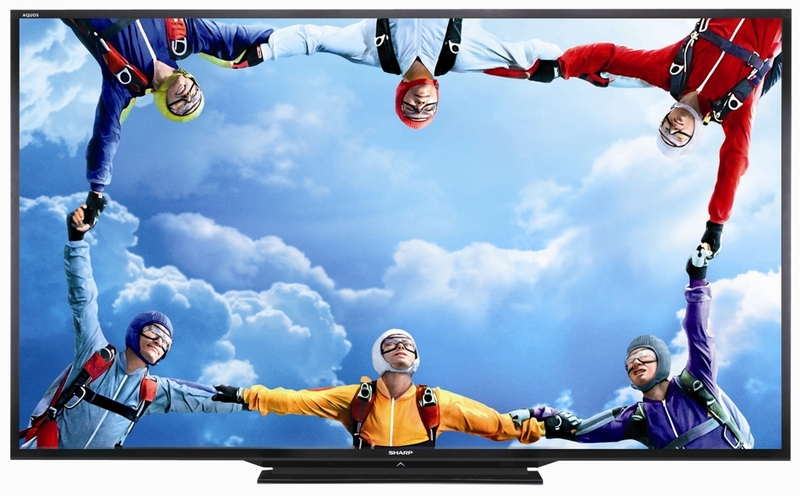 This list will help you to know 10 of the best 3D TV brands to decide what suits you. It is owned by Home Retail Group and “is one of the most famous names on early British radios”. This brand is also famous for the good quality of its products. It produces Radios, Headsets, Televisions, Headphones, Ovens and Boom Boxes. 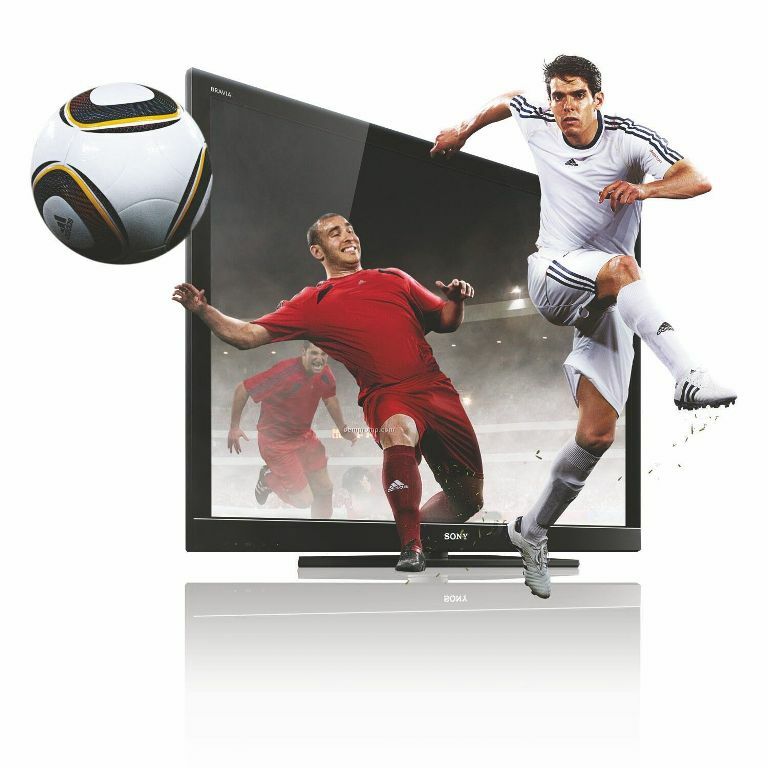 It produces a number of TV sets such as Super Hi-Vision, Ultra HD television, Ultra HD and UHDTV. 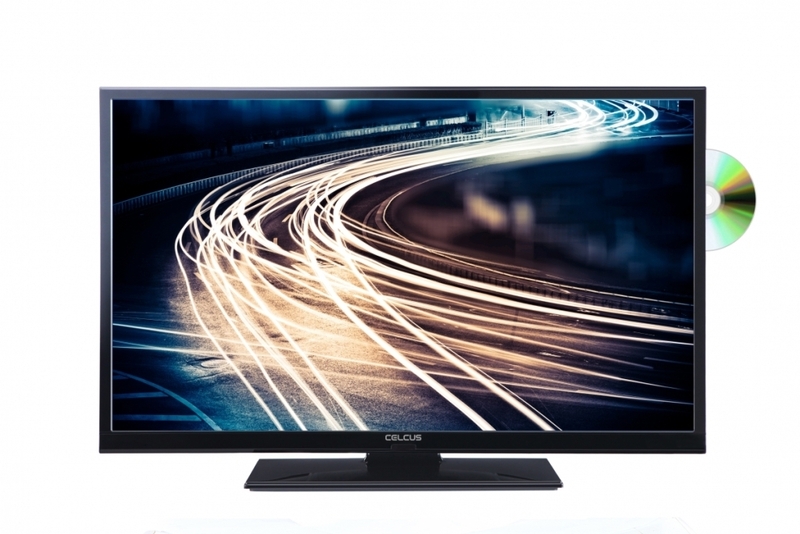 Celcus brand is known for its stylish, reliable and great value TVs. This brand offers a large production of TV sets in the world. These TVs can work in different environments at home as you can put them in the living Room, kitchen and bedroom making them perfect for you to enjoy watching TV wherever and whenever you want. Linsar is a British company that was established in 2006. This company is famous for its high-quality products and excellent customer service. 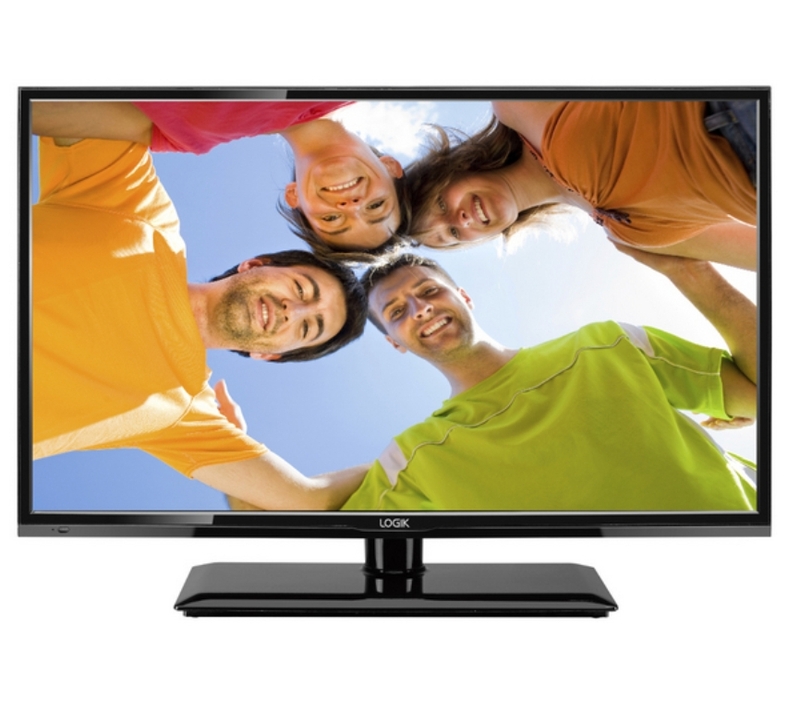 It produces good TVs with great features such as 22LED2000ST – 22″ LED TV DVD with Smart option of Freeview and other features that can be found in other TVs including Freeview HD tuners, Full HD screen, smart TV and high quality for both picture and sound. Logik is just a “House Brand” used by Dixons and Currys. 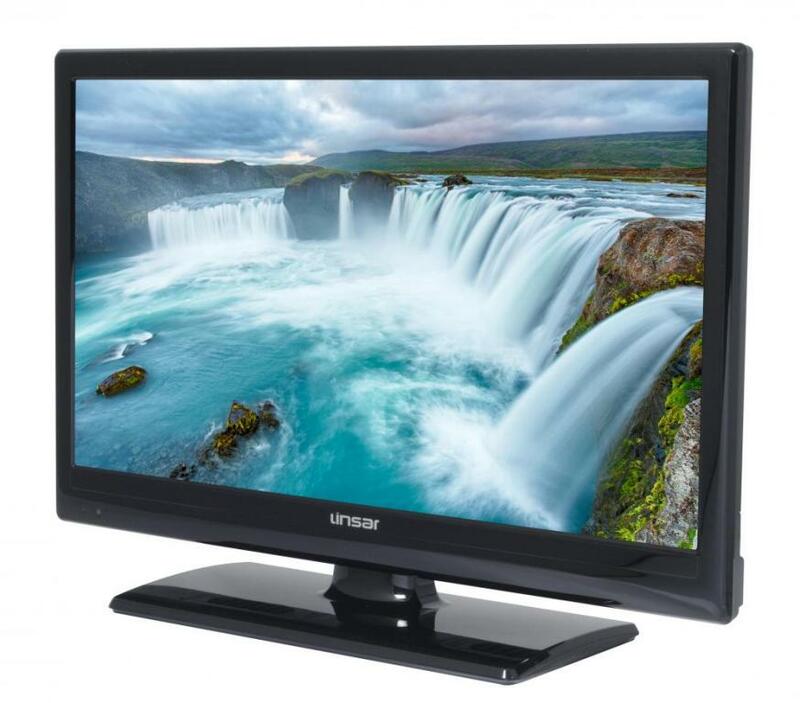 Logik TVs are known for the small screen size (from 22 to 32 inch). 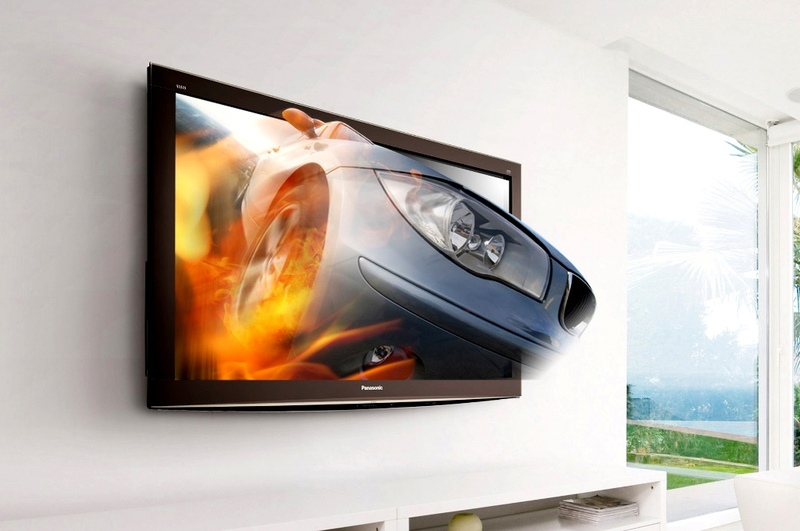 These TVs have a lot of good qualities such as the very good picture and sound quality. The prices are also low if they are compared to other prices that are available on the market making this brand one of the best choices for you. Sharp produces many awesome TVs with large screens such as AQUOS 4K that has an infinite number of magnificent features which are four times pixel resolution of Full HD, THX 4K-Certified Picture Quality, SmartCentral™ 3.0 and all accurate colors to enjoy your time. 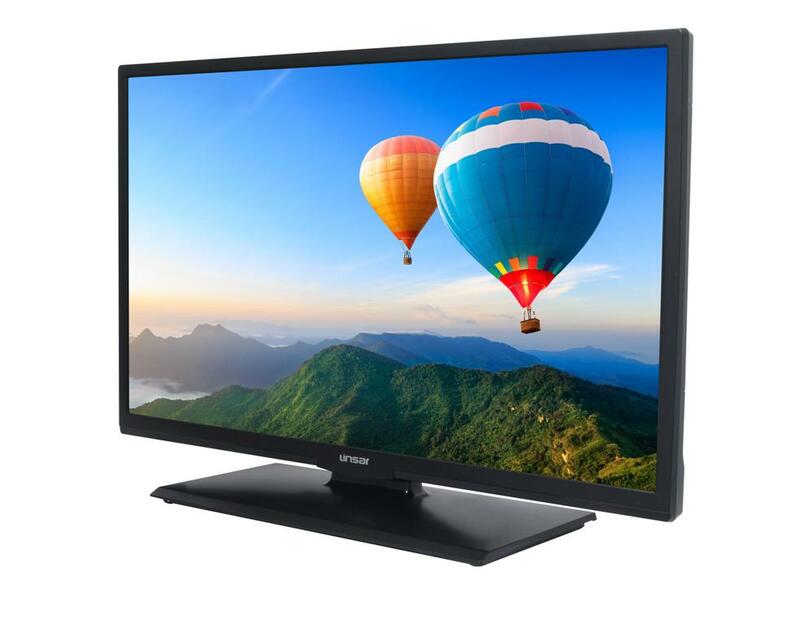 Also with this TV, you will enjoy the highest standard of HD picture quality. The best Sharp 3D TV to purchase for this year is Sharp Aquos Q+ that has the ability to display 4K content and it costs $1,679.80. Toshiba is one of the most famous international brands since it has been producing TVs for over 40 years. 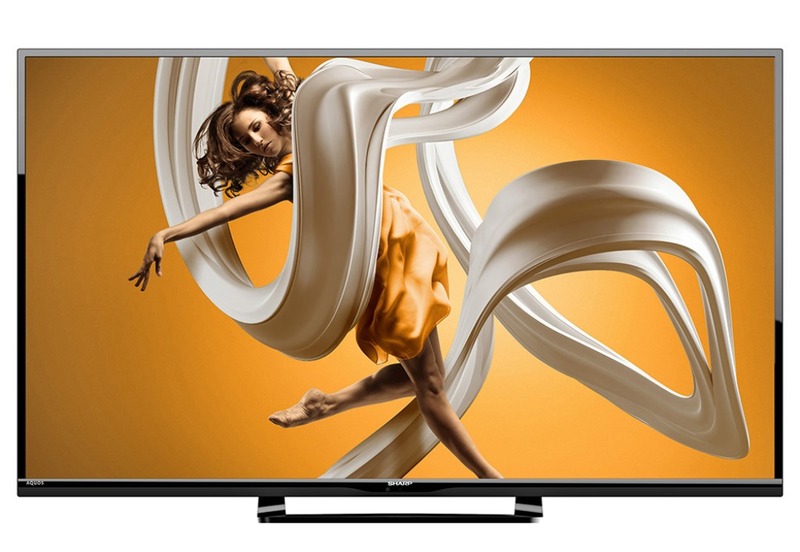 This brand is known for its high-quality TVs that are produced every year. It produces for example Toshiba 3D TV which has the world’s first large screen and L9 that denotes Toshiba’s new 4K televisions. Toshiba’s prices are not so high comparing to other worldwide brands. 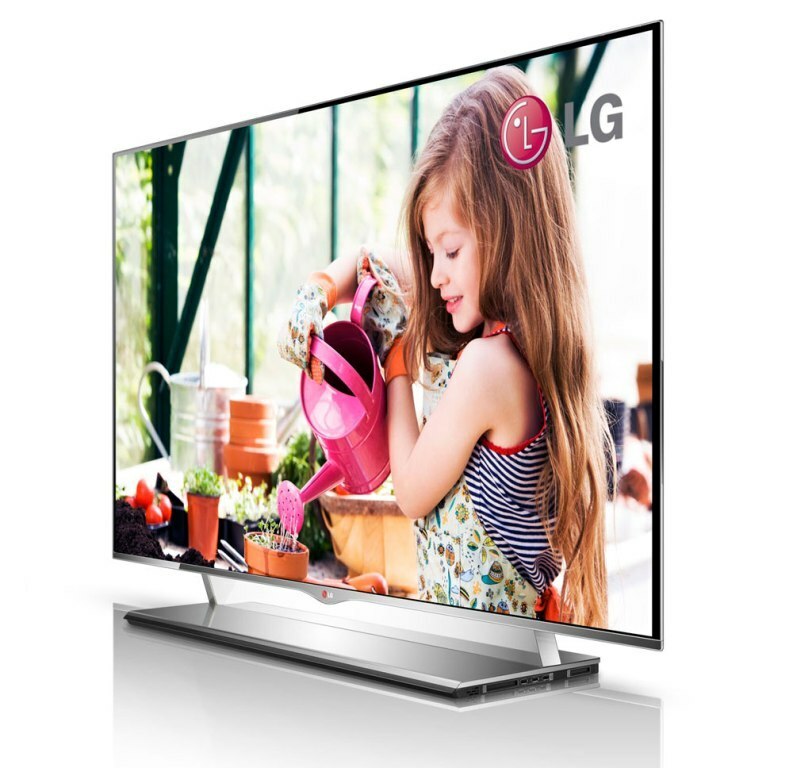 So, you can pick a suitable TV that is affordable and suits your budget. 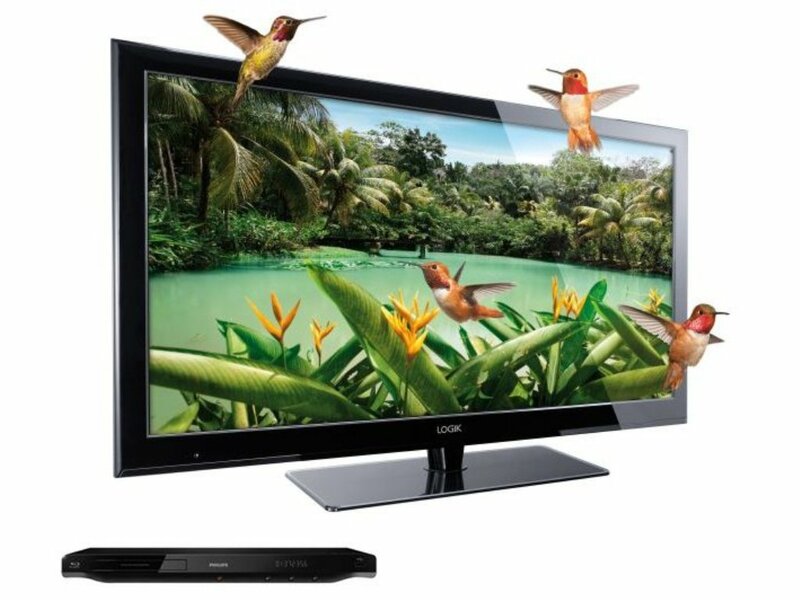 There are a lot of impressive Sony TVs such as Sony smart TV that has many magnificent features including the ability to access the internet, apps for Netflix, LoveFilm, BBC iPlayer and Demand 5. 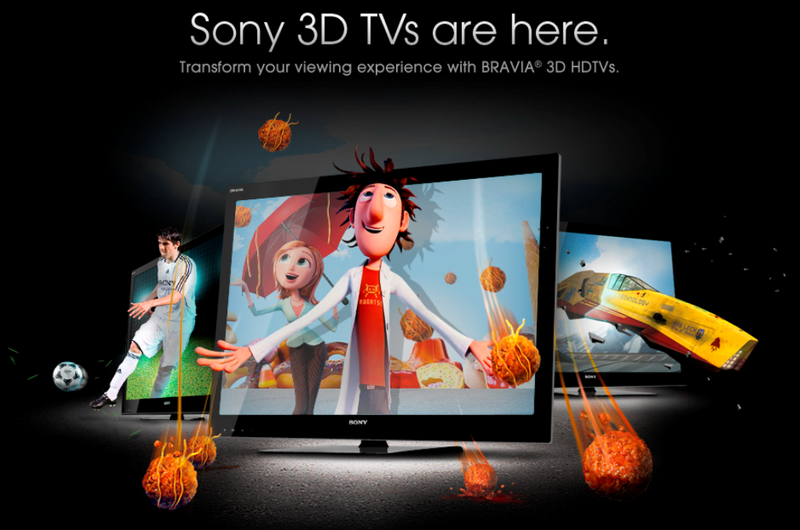 There is also Sony 3D TV that lets you see any film, program or video as a real thing with the 3D glasses. Also, the Sony KDL-46W905A, for example, has the newest features of Sony brand. 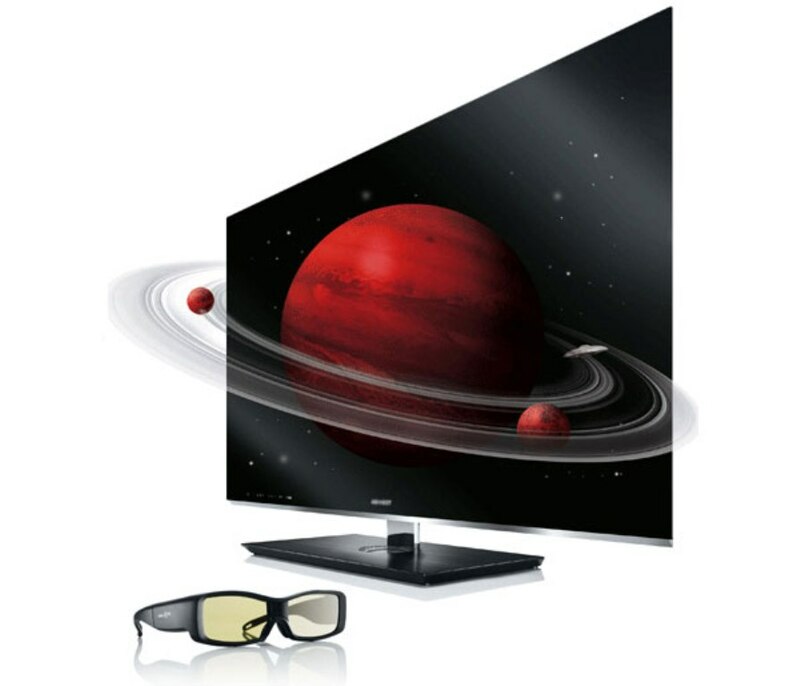 The best Sony 3D TV to purchase in this year is Sony W KDL-55W800B that costs $1,298.00 since it provides you with a magnificent display and comes to you with 4 pairs of 3D glasses to enjoy your time with others. 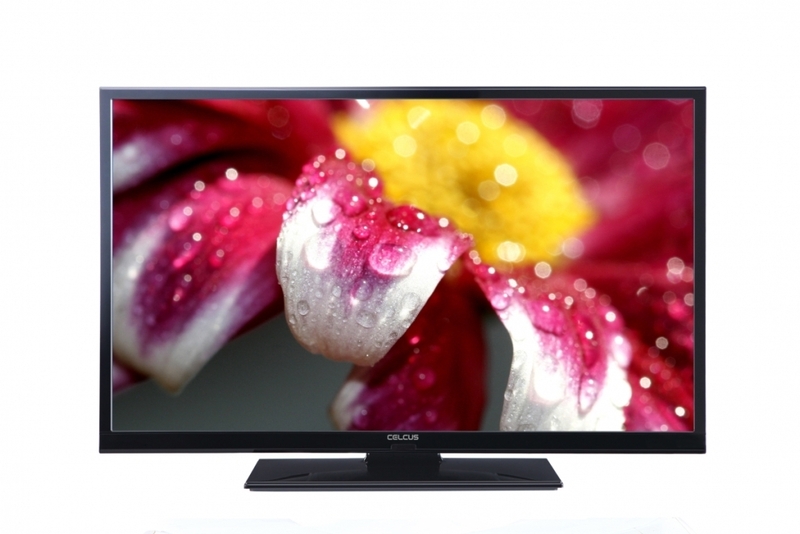 You should know that the Japanese industry is known for its high-quality plasma TVs. But now, there are more efficient TVs such as LED, OLED and 4K TVs. Panasonic has recently produced an infinite number of magnificent TVs such as super-sharp OLED, 4K, Panasonic smart TVs and Panasonic 3D TV. So, these are all great TVs, but you must find the right model for you. One of the best Panasonic 3D TVs that you can purchase in this year is Panasonic AS650 for its unique display and it costs $999.99. 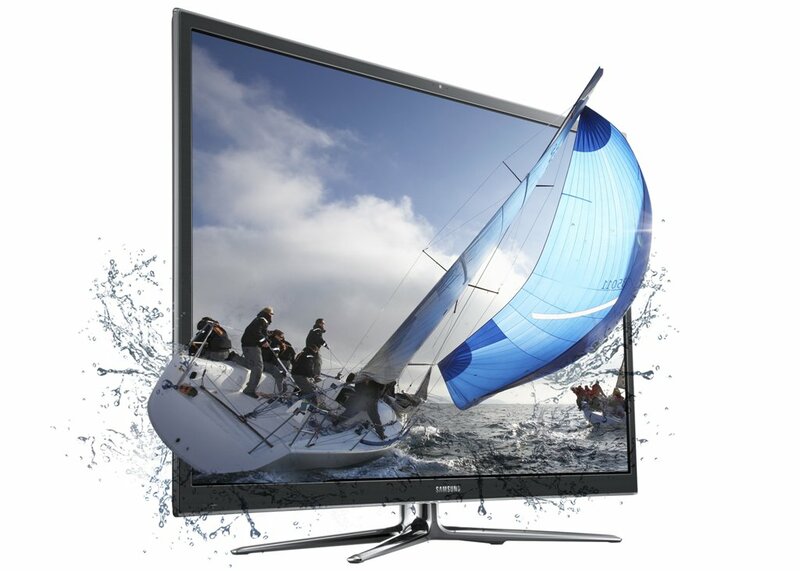 This TV will make you feel as if you are in the cinema because of the big screen and the Cinema 3D technology feature. LG TV uses the same 3D glasses of the cinema and this means that your eyes will never be stressed and the picture will be more comfortable. 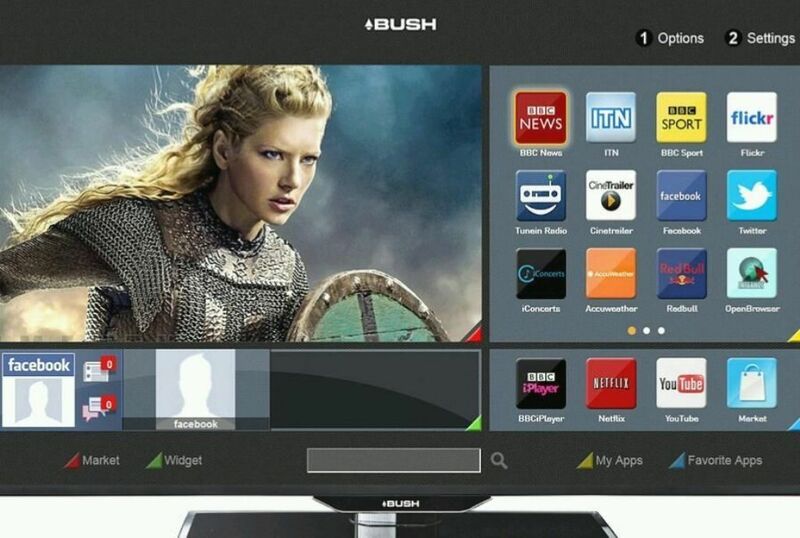 This TV has a lot of awesome features such as streaming video, social networking and TV apps. 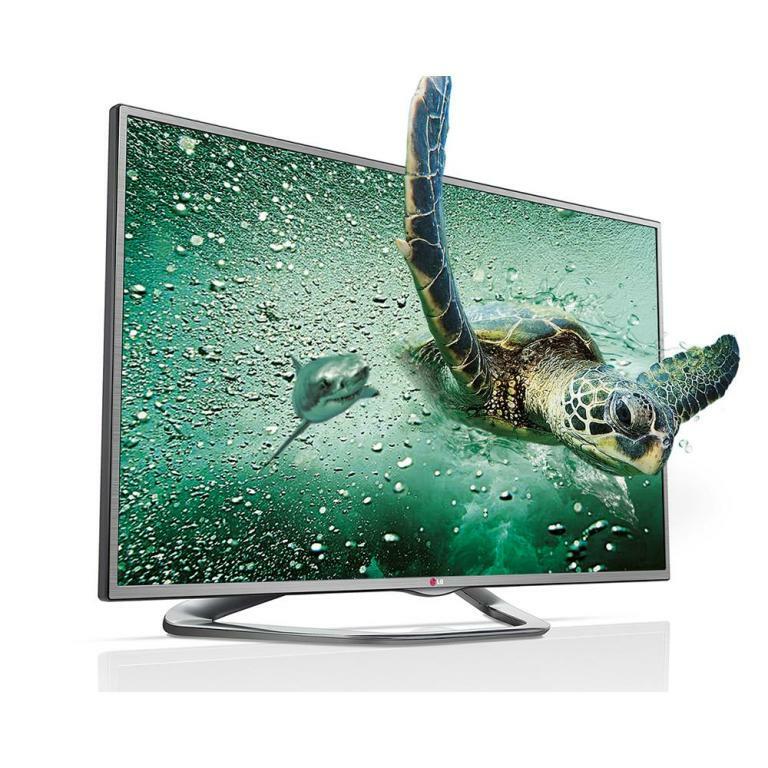 The best LG 3D TVs to buy in this year are LG LED Google TV and LG 3D LED 55LB7200 which cost $2,199.99 and $999.00 respectively. 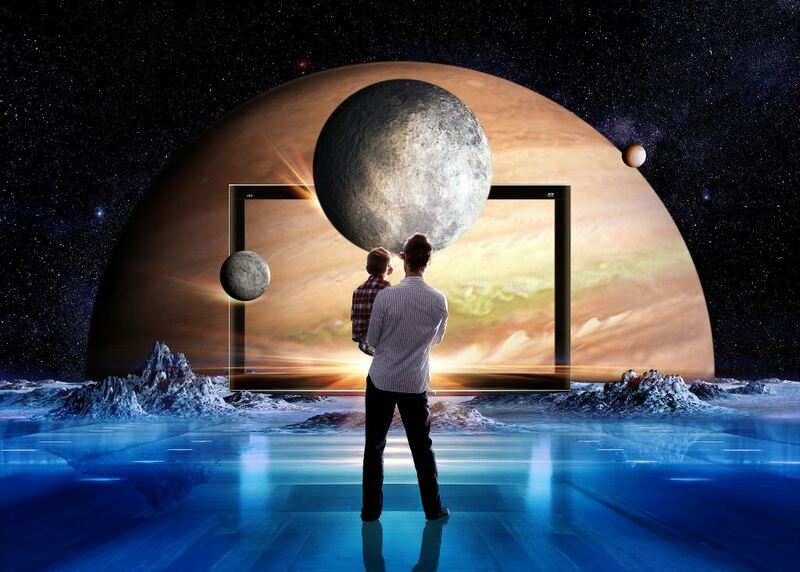 Samsung will make you enjoy watching 3D movies and your favorite TV shows with the great models of TVs that bring awesome 3D entertainment at your home. You can do this only by a few simple steps which are putting on your 3D glasses and pressing the 3D feature on the remote, so you can own your private cinema at home. The best Samsung 3D TVs that are presented in 2015 are Samsung H 7150 and Samsung F UN55F8000BFXZA that cost $1,497.99 and $1,638.99 respectively. 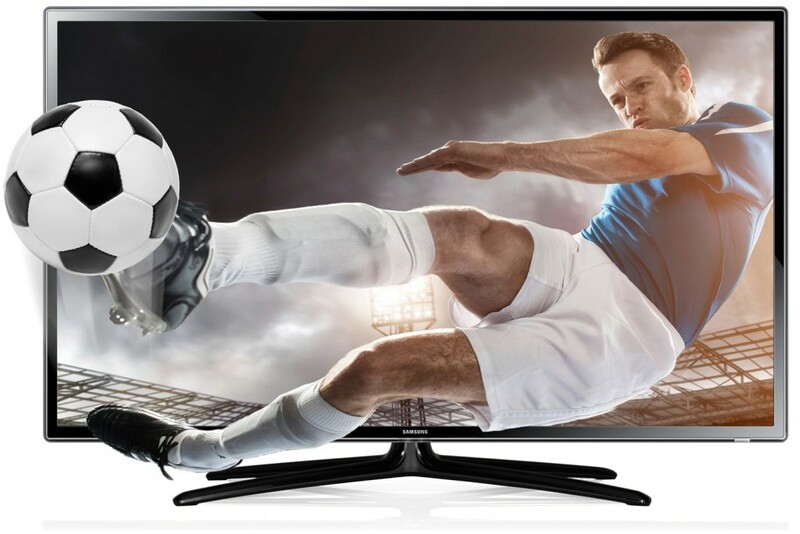 ♦ Other 3D TVs that are recommended in this year include Vizio M701d-A3 with the best built-in speakers, Hisense 55T710DW with built-in Wi-Fi as a smart TV feature and JVC Sapphire SL42B-C with some of the best built-in speakers in a 3D TV. These TVs cost $1,768.00, $1,049.99 and $480.00 respectively. Hence, from this amazing collection, you can pick one of the best 3D TVs for your room to enjoy the exciting feeling of being in a cinema.